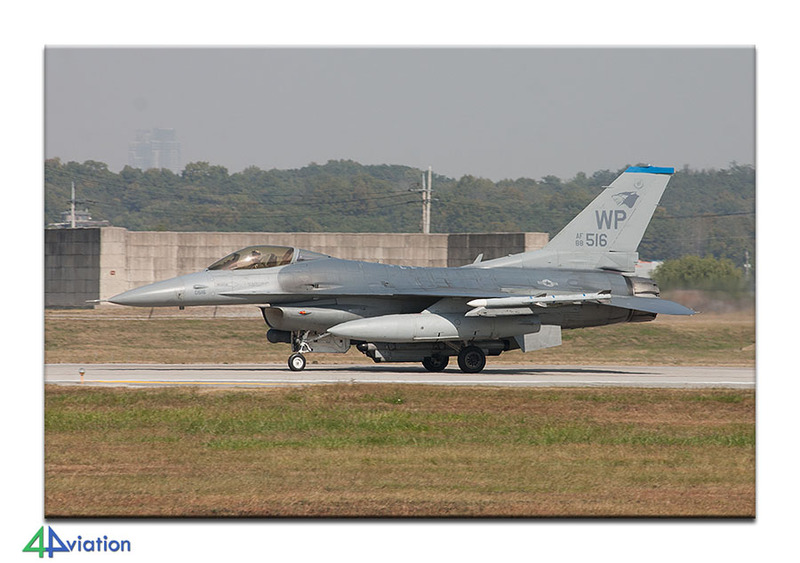 In October 2009 we spent about a week in South Korea to visit the Air Power Day at Osan Air Base and the Seoul Air Show. 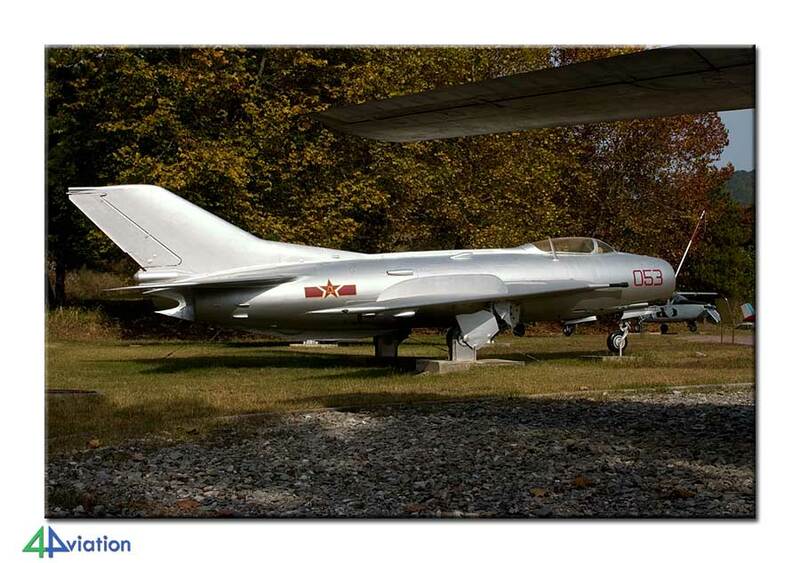 In the period we also visited a couple of interesting aircraft museums. A small Group of 4 participants thought it was a good idea to have South Korea on the itinerary of this year and decided to head for the Asian country. On 20 October, after arrival at the airport of Incheon, and the ceremonial obligations (collecting baggage, retrieving money, rental car, etc.) we head for Seoul city centre. We want to visit the War Memorial of Korea that same afternoon. Although a memorial, the location bears much resemblance to a museum. 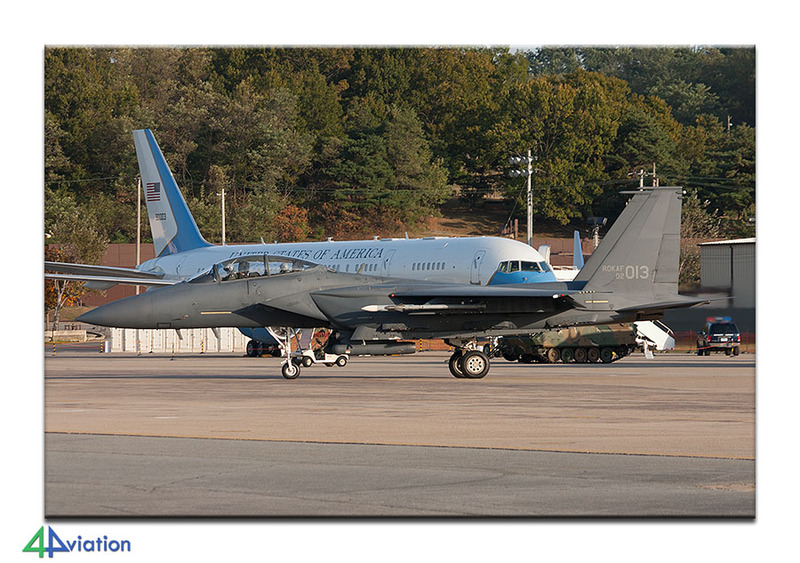 Therefore, the premises contain quite a large collection of military aircraft. After the visit here we have visited a some more location with preserved aircraft, before heading towards Dongtan to spend the night. 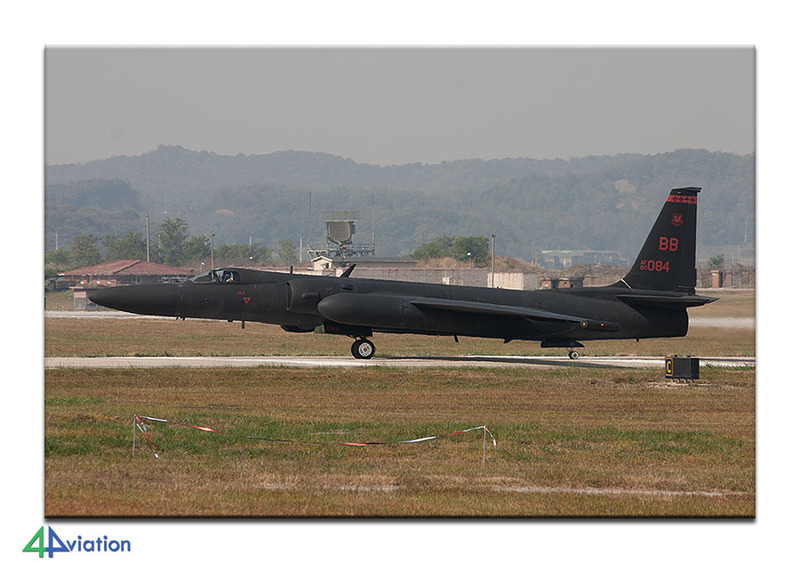 On Wednesday 21 October, we were up quite early so we would not miss a thing of the open day at Osan Air Base. The incredibly clear skies had a positive influence on the mood in the car and we found ourselves on base very soon after that (after a return trip to the car to return the backpacks, security was rather tight). The static display was ok for photography, if you took your time for it, and very interesting of course. De South Korean air force delegation was rather large. 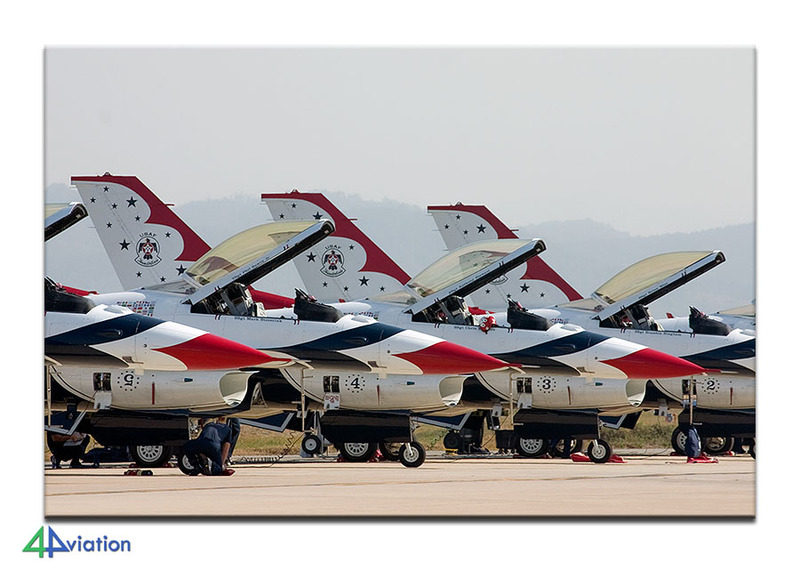 The flying display was dominated by the presence of the Thunderbirds. The CSAR-demo, using A-10s, F-16s and helicopters, was a nice addition. At the end of the show the general feeling was that the Koreans were eager to leave that same day. The security was convinced that time had come to sweep the area and have the visitors leave the base. 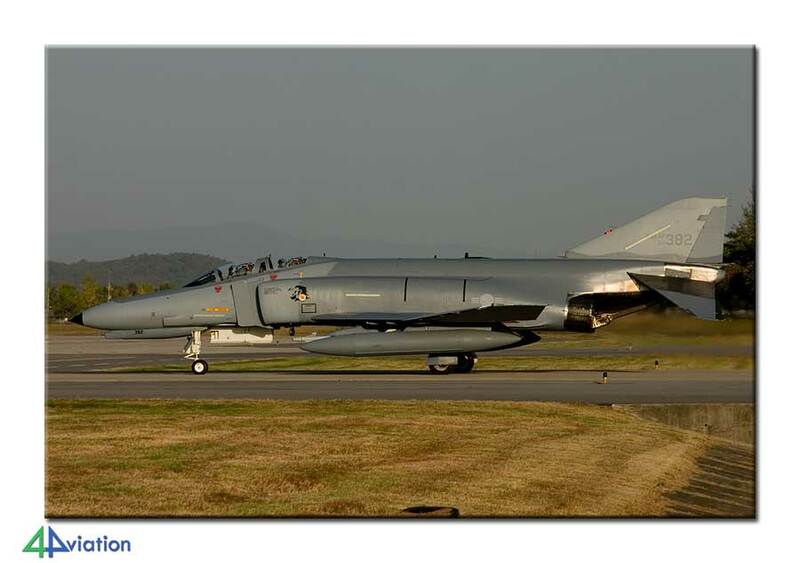 We were lucky enough to have manoeuvred ourselves in a position that the departing Korean air force fighters could be photographed while taxiing in the sun. We had scheduled a visit to the KAI museum at Sacheon for the next morning. Therefore, some driving had to be done. By 21.00 we parked the car at the parking spot of a hotel in Jinju. 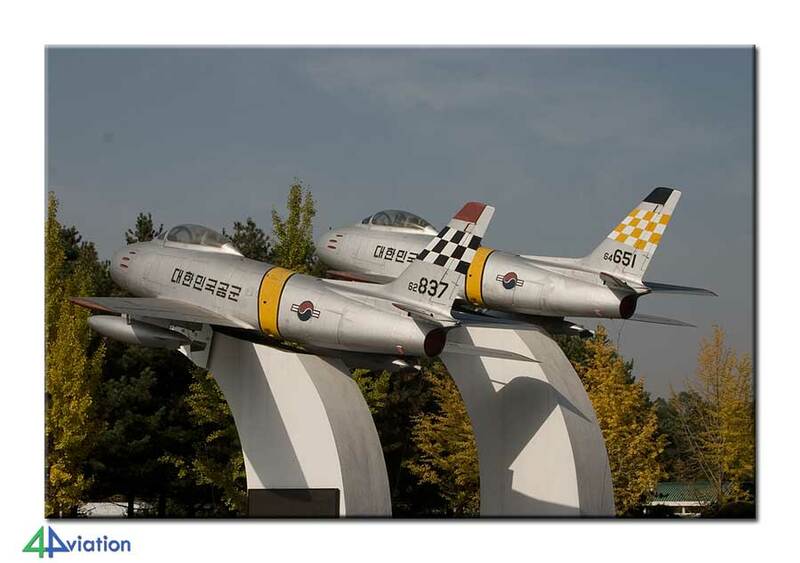 On Thursday (22 October), the Korean Aerospace Industries museum at Sacheon was found and admired (the B-29 for instance) without a hitch. 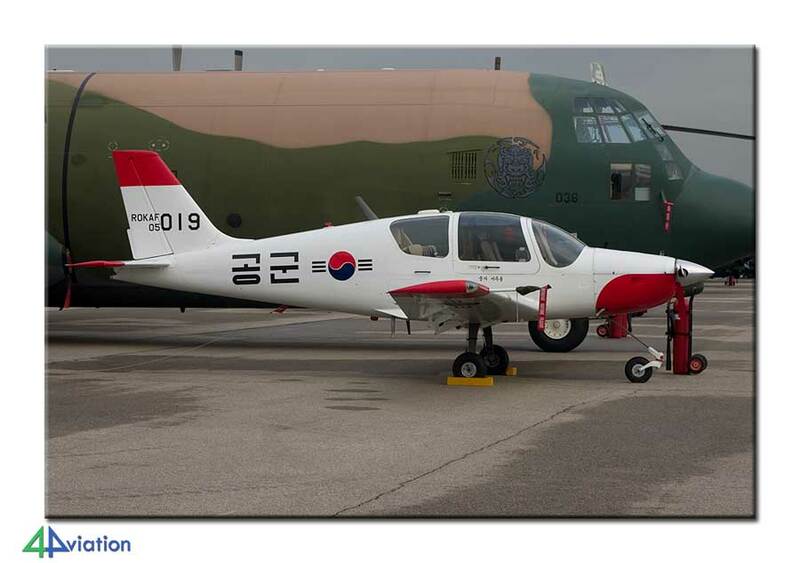 At the same time a number of KT-1 of the local training wing were noted and an Orion that was present for maintenance with KAI. After Sacheon we drove back to the North again. On our way to Seongmu we also visited the National Cemetery at Daejoen. 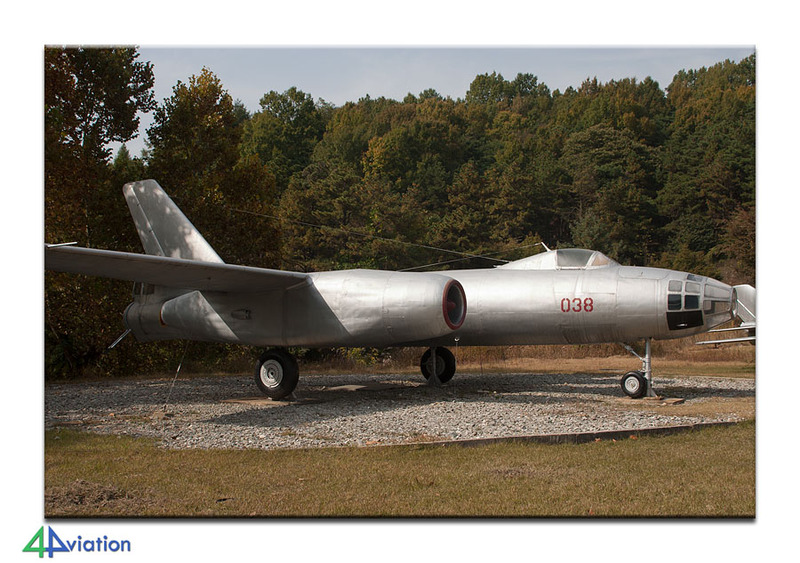 On this burial site, again a nice collection of aircraft is preserved. Near the Air Force Academy at Seongmu an even larger collection if preserved and this was also gleaned at and photographed in the beautiful autumn sun. We spent the night in the hotel of the first night again. We would stay in this hotel for 4 nights this time. 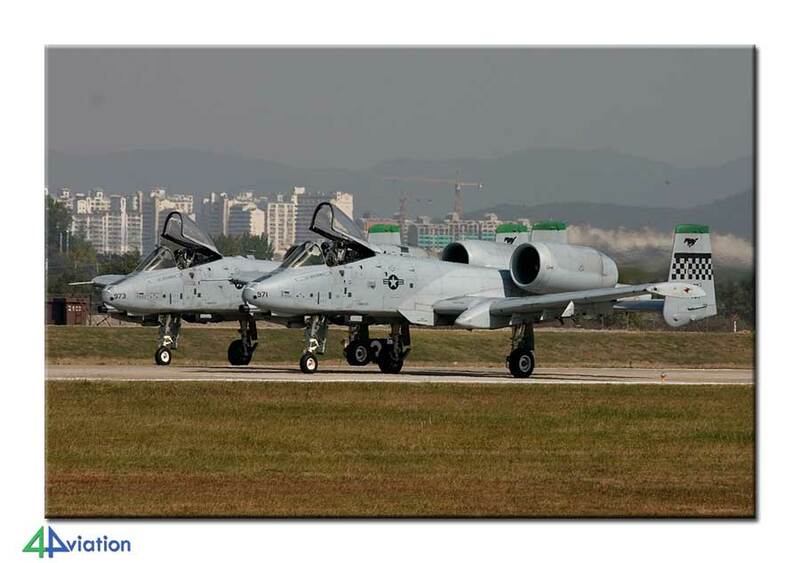 For Friday (the 23rd) the first of two visits to the Seoul air show was planned. A short visit to the event on Thursday afternoon had shown us exactly where to beat the sun the next day, and this is exactly were we parked our car on this Friday morning. 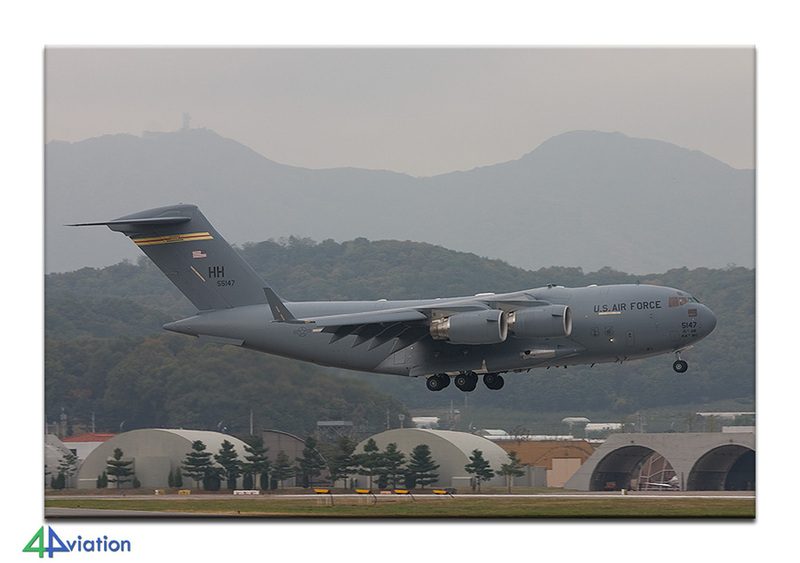 The event, also known at the Seoul International Aerospace & Defense Exhibition, again brought a nice collection of Korean and United States Air Force aircraft. 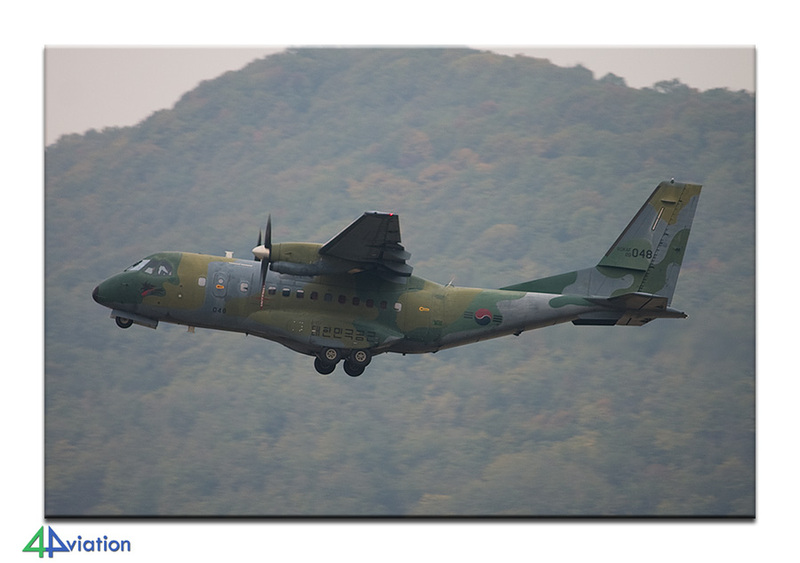 Apart from the aircraft on static display, in the morning the Korean C-130s and CN235s were rather active. 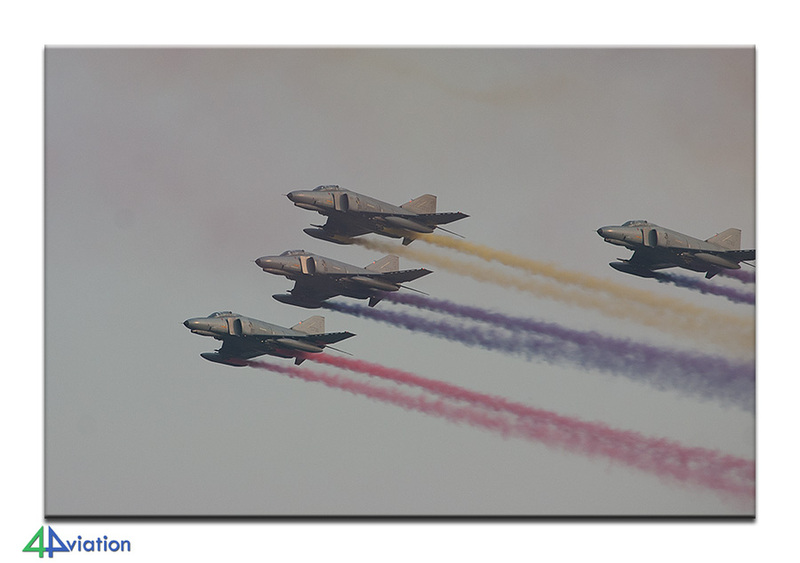 Most of these aircraft brought personnel for the parade that was scheduled for the afternoon. 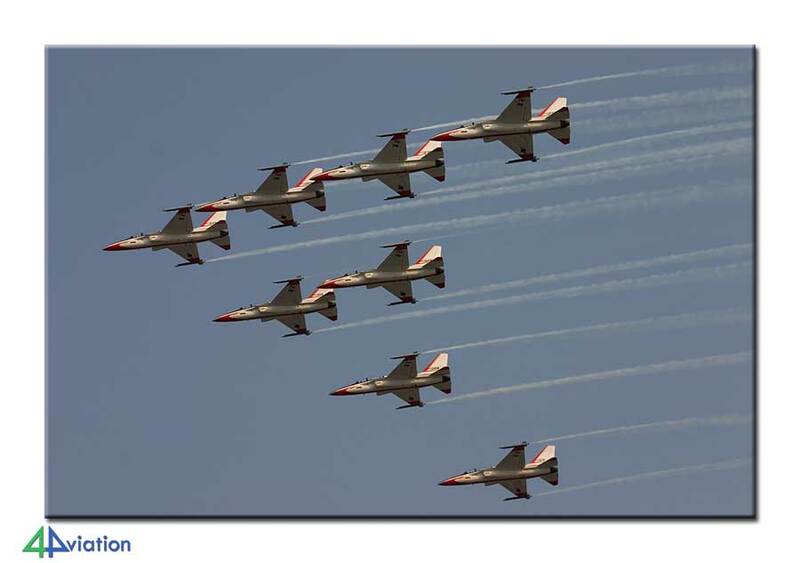 To commemorate the 60th anniversary of the Republic of Korea Air Force, a number of activities was scheduled for the afternoon. 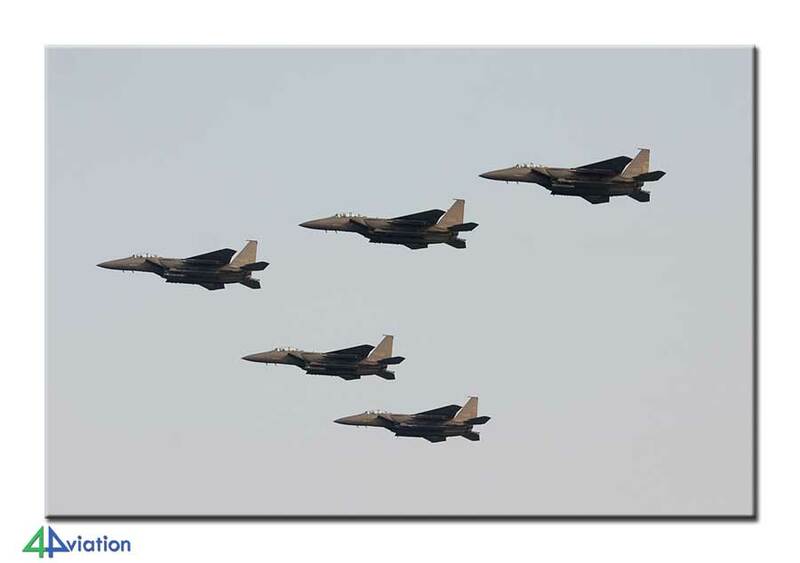 The most interesting part of the activities was the flypast of 60 aircraft of course. When the flypast started at the end of the afternoon we were on the spot that we had picked the day before. Because the weather forecast for Saturday 24 October was better than that for Sunday, we decided to visit the Seoul air show the next day again (instead of Sunday). This Saturday was very comparable to the Friday, apart from the flypast of course. The Black Eagles were a surprise with their T 50s, since their aircraft resembled a fighter much more than the trainer-designation makes you believe. After yet another day with beautiful weather and beautiful aircraft, we ended the day with the next perfect Korean barbecue. The touristic item, originally scheduled for Saturday, was now on the itinerary for Sunday (because of the weather forecast). Because one of the participants had to go home on this Sunday, the trip to the border with the North was undertaken by three people only. 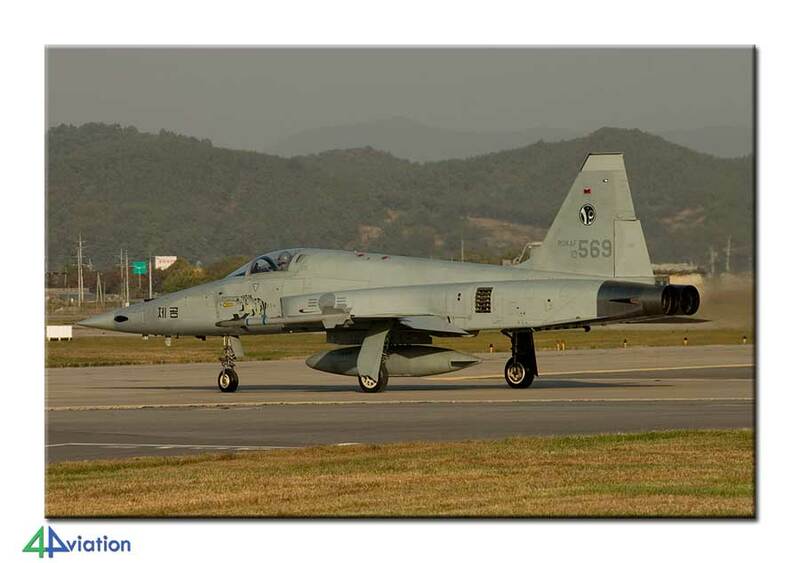 On our way to Imjingak a number of Korean army Hughes 500s were noted at Paju. From Imjingak a bustour was booked that brought us to the “3rd Tunnel of Aggression”, the Dora Observatory and the most northern train station of South Korea. The return trip to the hotel led via the coast, where the security measures were very impressive. During the final leg towards the hotel, for the final night, we comfortably looked back at a satisfying score during the week.